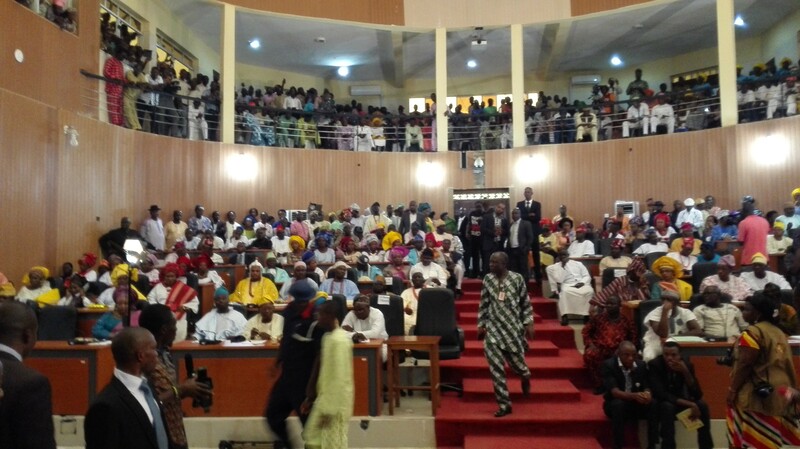 The Ekiti state House of Assembly speaker, Kola Oluwawole, has been impeached. He was impeached this morning by 14 members of the Assembly. The Deputy Speaker, Sina Animasahun and other principal officers were removed as well. The House Assembly members accused the former leaders of abuse of office and gross misconduct. The impeachment comes days to the expiration of the state governor, Ayo Fayose’s tenure.